1938 Empire Exhibition, Bellahouston Park, Glasgow, under construction. Oblique aerial photograph taken facing north-east. 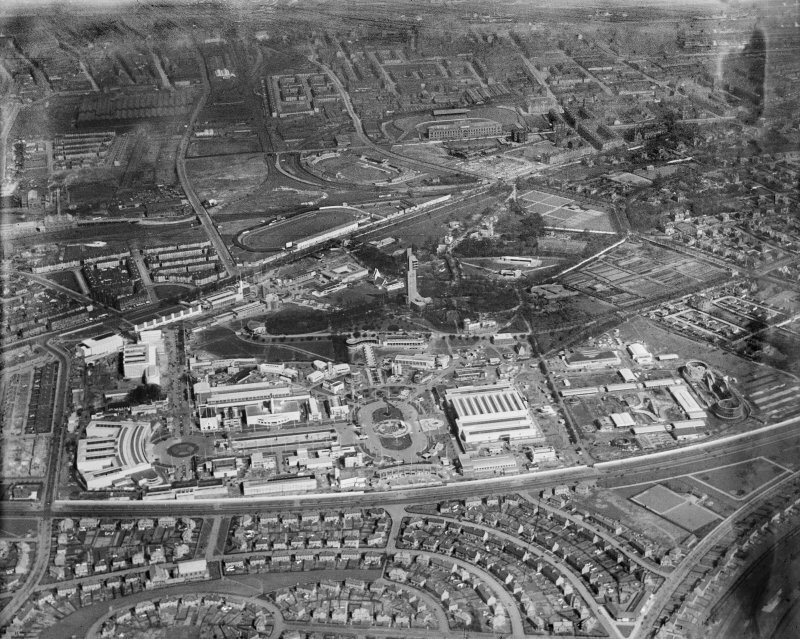 Description 1938 Empire Exhibition, Bellahouston Park, Glasgow, under construction. Oblique aerial photograph taken facing north-east.